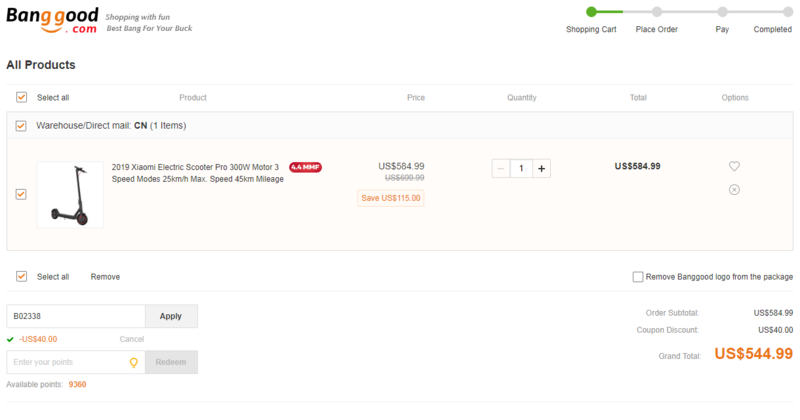 Xiaomi Electric Scooter M365 PRO latest coupon ! 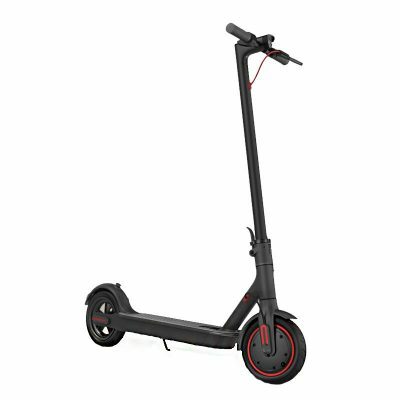 Banggood offers a coupon for the PRO version of the famous Xiaomi M365 electric scooter. Enjoy a reduction of $40 by applying the coupon code in your basket. The code is available only for the first 10 users, so hurry up!